Stephanie McCoy received her BA and MFA in from Mills College. In between degrees she was a Fulbright Fellow in Hamburg, Germany. She was a Visiting Artist at the American Academy in Rome in 2018. In 1998 her book, Brilliance in the Shadows: a biography of Lucia Kleinhans Mathews, was published by the Arts & Crafts Press. 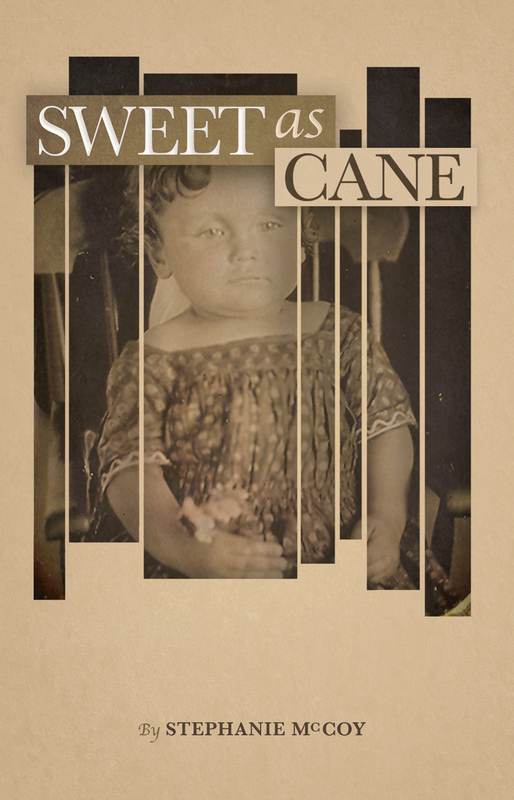 Sweet as Cane, her first novel was published in 2012. Her second work of fiction, The She-Novelist in Venice, is based on the American author Constance Fenimore Woolson, and is a work in progress. Ms. McCoy is also writing a sequel to Sweet as Cane, entitled My Darling Hattie Belle.